Keri Campbell, a beautician from San Francisco, gives her 8-year-old daughter Britney Botox shots every three months, to make her “popular” and “famous”. 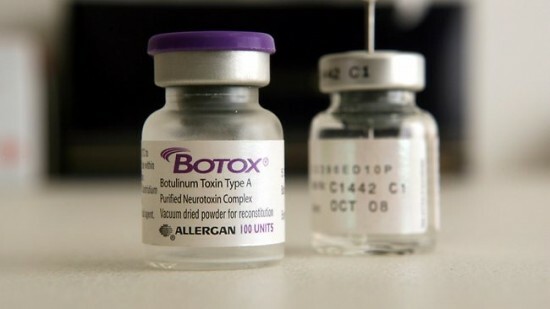 According to British tabloid The Sun, the beauty-pageant-obsessed-mom is proud her daughter is probably the youngest child in the world to receive Botox injections and claims the treatment will help her become famous as a teenager. “I wish that I’d had the same advantages when I was younger. She is a lucky little girl and is going to be famous because of the benefits I am giving her so early,” Kerry says, adding that she just wants Britney to have the best start in life so she can become a superstar, easier. What’s even more disturbing is the eight-year-old now asks to be given Botox shots, claiming she can see wrinkles: “I check every night for wrinkles, when I see some I want more injections. They used to hurt, but now I don’t cry that much.” She says her friends think it’s cool she gets this kind of treatment, and want to be just like her. Britney’s mother first gave her the first Botox shot about a year ago, as a present on her 8th birthday. Since then she has been buying the stuff online and has given her three more shots using a kit of needles she put together from the local chemist and from a diabetic friend. 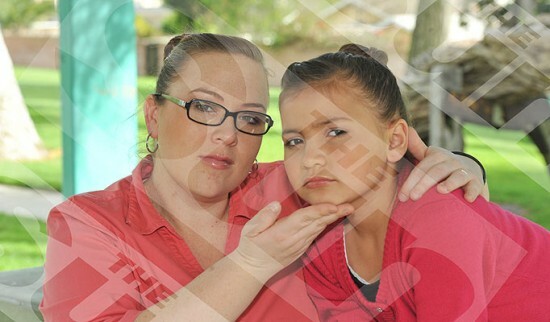 “It’s all safe” she says, “I know the correct amount to give her, as I am a trained beautician.” Kerry makes her daughter frown before giving her the injection, so she can better identify signs of wrinkles and treat them before they have a chance to develop.